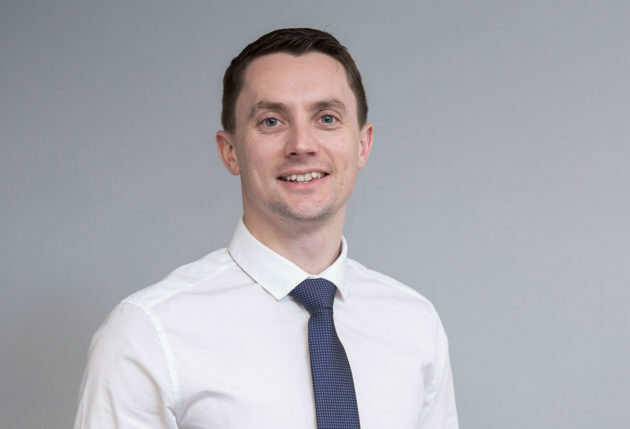 Born in Guernsey and educated at the Guernsey Grammar School and the UK, Nick has over 15 years in the industry and is a fully qualified Building Services Engineer and experienced project manager, having worked on a broad array of some of the largest and technical projects in Guernsey. Nick has a vast knowledge and experience working within the industry on the island, having picked up many skills over the years, from fire and security design to air conditioning and ventilation. Starting in the industry as a school leaver, he joined a local mechanical and electrical contractor as trainee design engineer, running his own jobs as project manager by the age of 21, he went on the become a senior project manager, leaving to start C8 and is now the creator and a director of C8 Ltd. Having a can-do attitude, he is the driving force behind C8.